to the slender ladies alone. word). There is no excuse for a plus size lady not to look fab at this age. you look bulky and rather focus on smoothing out your lumps and bumps. 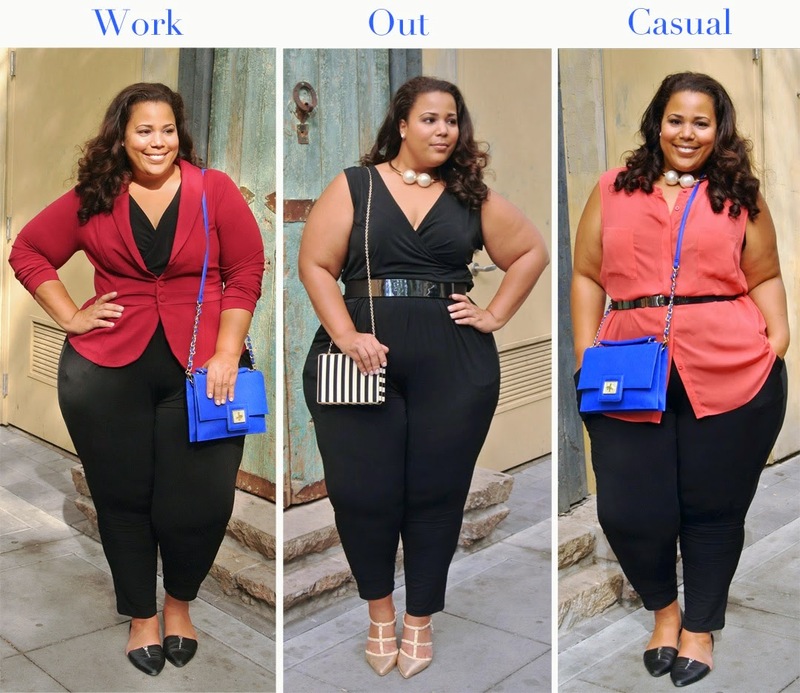 are some Style tips as written by chic fashionista. instead of side to side. combine the colors of your outfit. for example put on a dainty necklace, you’ll emphasize your large proportions. create a fuller look that complements your body scale. sure nothing looks lumpy. Lumpy is frumpy. unevenness in your silhouette that will only distract the eye. your size makes sure you won’t look bigger in comparison. down. Vertical details are your best friends. proportions of your body figure. plus size has wider hips than shoulders. defined to help you look trim. These balanced proportions equal a proportional hourglass body shape. hips take the center-stage and make the eye go horizontally. also requires a couple of outfit adjustments. your proportions.The most important thing is, let your best assets be confidence. Holla.